Amid the cactus wilds some two hundred miles from Hollywood lies a privileged oasis called Desert D'Or. It is a place for starlets and would-be starlets, directors, studio execs, and the well-groomed lowlifes who cater to them. And, as imagined by Norman Mailer in this blistering classic of 1950s Hollywood, Desert D'Or is a moral proving ground, where men and women discover what they really want—and how far they are willing to go to get it. 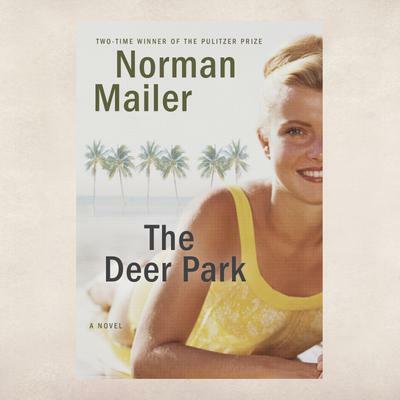 As Mailer traces their couplings and uncouplings, their uneasy flirtation with success and self-extinction, he creates a legendary portrait of America's machinery of desire.